Now the life of a video amateur has become easier as there appeared special stickers in the form of the discs. You just print out the stickers and accurately apply them on the disc surface. You need to choose the image, adjust it and planish it for the disc cover and voilà a present for your nearest and dearest is almost ready. For example, Lomond produces the stuff of this kind. 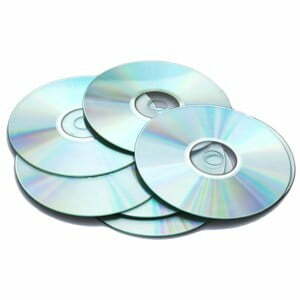 In order to precisely fit images to disc dimensions, you need a software utility to design disc covers, and there are dozens of solutions on the Internet. When I first stumbled upon AVS Disc Creator I thought “Well, one more complicated piece of software to make my life difficult”. Nothing of the kind! The program became more attractive when I noticed the Free label on the page. In most cases, free goes with easy. Free. It’s free and it took me two minutes to compete download and installation. Rich set of tools. You can select an image for the whole disc surface or just for the inner radius. There is an opportunity to play with text size, colour and directions (I liked the round text). Ready presets for the disc cover (in my humble opinion, there could have been more interesting samples). I hanged on for about an hour putting on various images. Presets for box covers. You can decorate the box cover in the same style as the disc or make it look completely different. Customizable Work Space. Some people see the world in centimeters, others measure the reality in inches. Some people prefer red colour, the others like green. 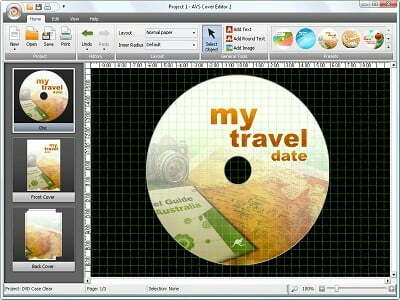 It’s possible to adjust grid size, colours and measurement in AVS Disc Cover work space. Grid. Yes, the grid is very important. I’ve surfed many forums and people complain that it is very difficult to adjust the image right for the disc surface. No user guides. I understand that the program is “easy-to-use”. But some cases like a short introduction should be present. No other drawbacks so far. This piece of software is awesome. All the tools to create a wonderful disc cover are easy to find and are childishly simple. I guess printing stickers is the most effortless way to decorate the disc surface. There are several other ways but they need special printers and paper. 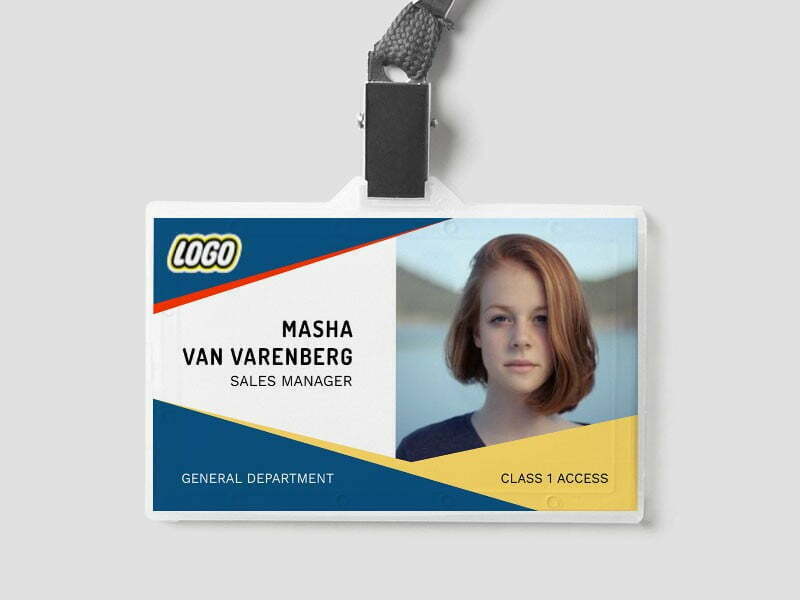 For more information about AVS Disc Cover, welcome to the product page.